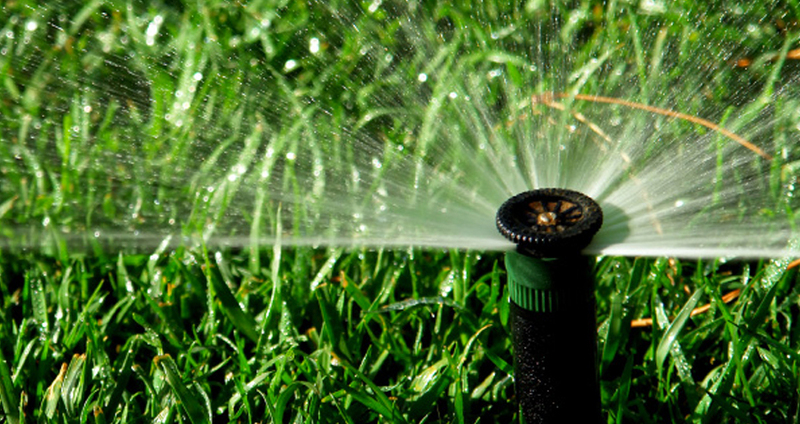 Nothing looks more beautiful than a lush lawn; however, your lawn is only as good as your irrigation system. At Bruce’s Property Services, LLC, we are proud to provide customized water solutions for both residential and commercial customers. Prior to any work being done, we will provide you with a Written Estimate of Work. Any and all changes, additions, or deletions to the original Statement of Work will be handled via Change Requests. 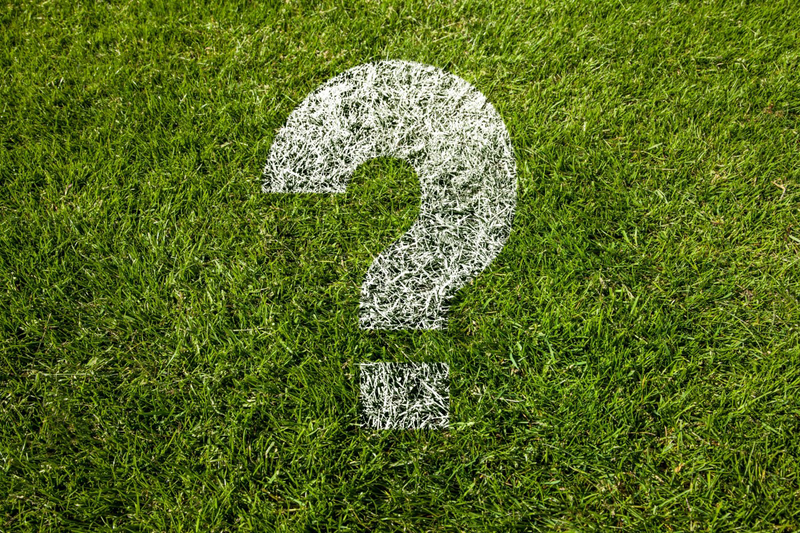 Because your irrigation system is out of sight it often gets forgotten, leading to unnecessary issues and repairs. We are here to make sure you don’t have to worry about any complications by providing a one year warranty on all irrigation installations. 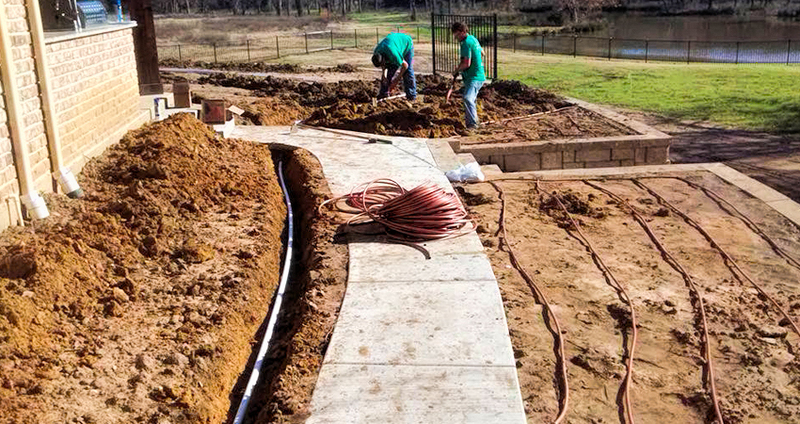 Watering newly laid sod is critical to a successful landscape. The techs will review the workings of your irrigation system upon completion so that you are comfortable with its operation. We don't just install, hand you the documentation and leave. Your success and comfort is our goal.